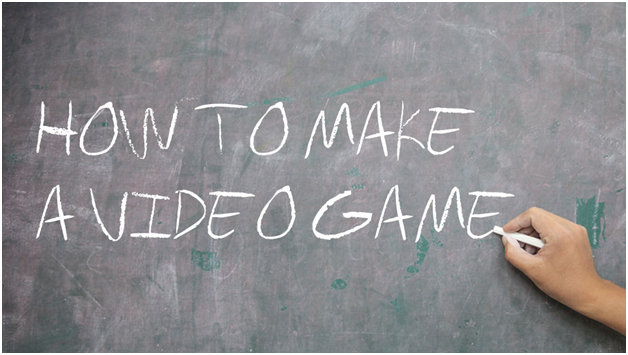 Video Game Development: What's the hardest part of it? Creating the most awesome video game ever is an easy job... when you do it in your brain. It is only once you start to think about how to transform that idea into reality that things start to become complicated. Some people get stuck at the game design part, others are defeated by creating the perfect artwork, while others simply lose track of everything when coding the game. Each of these areas has its ups and down, but have you ever wondered which one of them is actually the hardest part of the game development process? The answer is simple: they can all be the simplest or the most complicated part of the process – it all depends on the person that’s doing the job. The first phase in the birth of a video game is the game design phase. It is during this stage that the whole idea of the game is born and modeled into the rough idea that will eventually become a successful game. A lot of people consider this part as being the easiest part of the whole process, as there’s no actual work involved in it, and it all happens inside your head. However, just because a task doesn’t require any physical effort put into it doesn’t mean that it is actually an easy task and everyone can do it. For a non-creative person, coming with an original idea that can be transformed into something other people will actually enjoy can turn to be a nightmare; others have these types of ideas in their sleep. The point here is that it all boils down to the individual and his creativity. Also, the main idea is just the starting point. A successful game needs an interesting storyline, imposing characters, great scenery – all these elements have to be figured out during the game design stage. This doesn’t mean you have to figure out even the tiniest details right from the start, but it’s important to have a very good idea as to where you’re heading. During the artwork stage, the game starts taking shape. All the elements of the game are created during this stage, from the 3D-modeled all the way up to textures, graphics art and sounds. This is one of the most time-consuming parts of the development process, especially in the case of a very complex game that features a lot of characters and complex buildings. Be that as it may, it’s also the beautiful part of the whole process, as this step is where all the eye-candy in the game will come from. 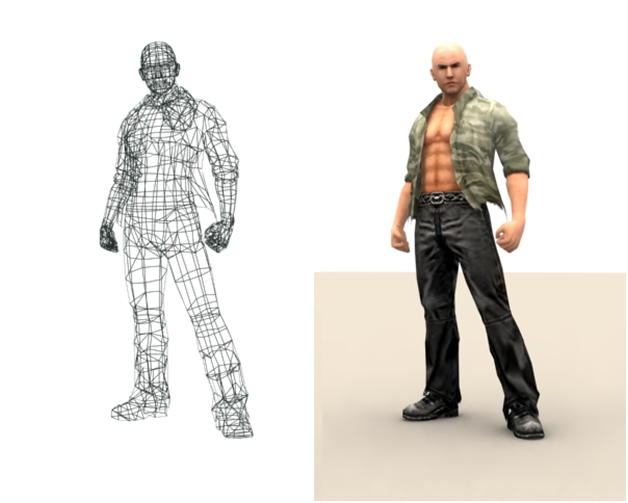 The artwork stage is an independent stage at first, but at some point it crosses paths with the coding, as the developer needs to see how the characters will look and move inside the game. In the vast majority of cases, a rough artwork is created, then focus is shifter to the coding process for creating the game engine. Once the engine is ready, the elements are loaded and the early tests begin, with coding and artwork going pretty much hand in hand from this point onwards. 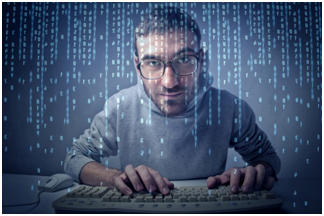 Coding for a game can start right before the very first pixel of graphics is even laid out, as the initial steps of the coding process have nothing to do with the graphic elements of the game. Every game relies on a game engine that handles most of the animation and movements that happen within a game. There are a lot of game engines out there that can be adapted to every need, but some coders prefer to build their own engines form the ground up. For a skilled coder, creating or adapting a game engine can be the most fulfilling part of the whole game development process, as this is the part where things start moving – literally. However, for someone who’s not really into coding, hunting bugs in the code and coming up with solutions can be easiest way of going crazy. As you can see, each part has its role and its challenges. Depending on your skills and inclinations, each part can be the perfect part or the nightmare part. 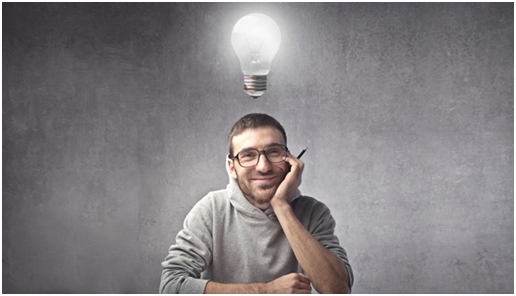 For a creative mind, the game design might be the easier part and the coding the hard part, while a technical savvy person might enjoy coding more comes down to personal preferences and abilities. This is the guest post by Daniel Lewis and Makeover Games 365!